Are you OK giving up a Lord and Miller Solo movie to have something as perfect as Into the Spider-Verse exist or a better LEGO Movie sequel? It’s a question fans will certainly have to wrestle with. 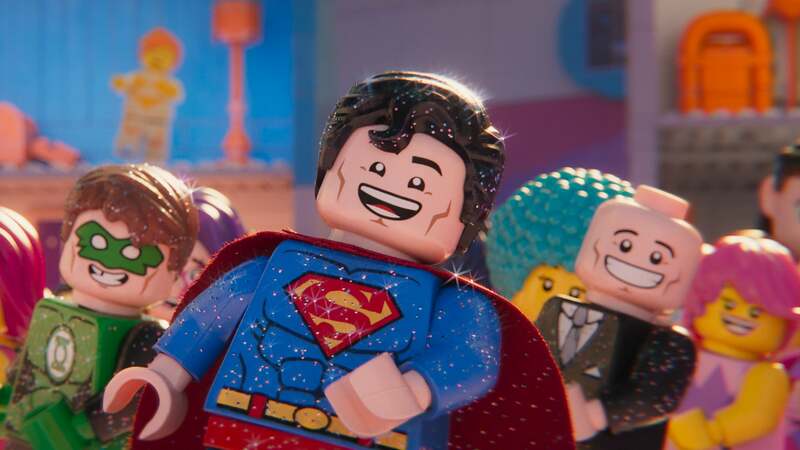 But, at the junket for The LEGO Movie 2, we asked Lord and Miller how their leaving Solo helped improve the two animated features, one of which is now the odds-on-favourite to win the Oscar for Best Animated Feature. “Obviously we were able to spend a lot of time on these movies and it’s, I think, our good luck that we got to spend so much time making movies we care about,” Lord told us this week. In the end, that’s the silver lining. 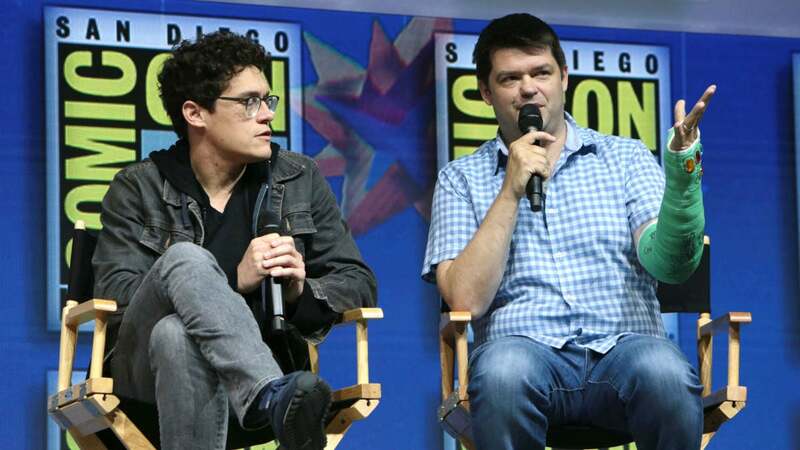 No, we’ll never see what Solo: A Star Wars Story directed by Lord and Miller would have been. But, in its place, we have the best possible versions of two other movies. It isn’t ideal, but it isn’t bad either. 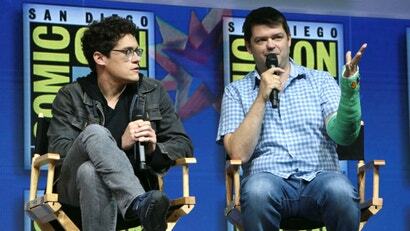 We’ll have more from Lord, Miller, Mitchell and The LEGO Movie 2 soon. The film opens March 21.